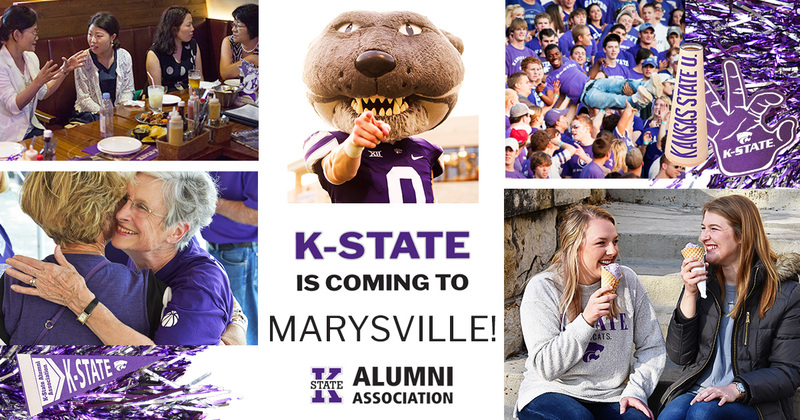 All K-State alumni and friends are invited to the Catbacker Tour golf tournament, dinner and auction in Marysville, Kansas! Reservations for the golf tournament are due May 27. Reservations for the dinner and auction are due May 31. Includes green fees, cart, lunch, gift, prizes, dinner and auction. Cost of golf is nonrefundable. Enjoy games, inflatables and more! All kids in attendance will receive a clear drawstring bag full of goodies. Unique athletic commemorative items and ticket packages only available at this event.